I hope you are all doing well and have had a fabulous weekend so far! Have you noticed anything different over on my blog? After months and month of thinking about it I finally gave my blog a mini makeover (with a custom domain to follow shortly). I am actually working on a completely new site design and brand concept with some developers at the moment. I have decided that I don't want to rush anything so we are making sure to take our time through each process to make sure it is everything I want and more. 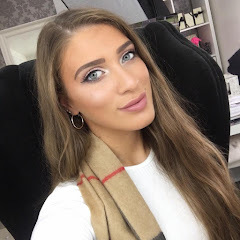 My blog is that special little place where I can seek refuge and having done this mini makeover has made a huge different in my inspiration and motivational levels. I feel like I have got my blogging mojo back and I can't wait to share what is to come with you all...I have lots to catch up on haha! 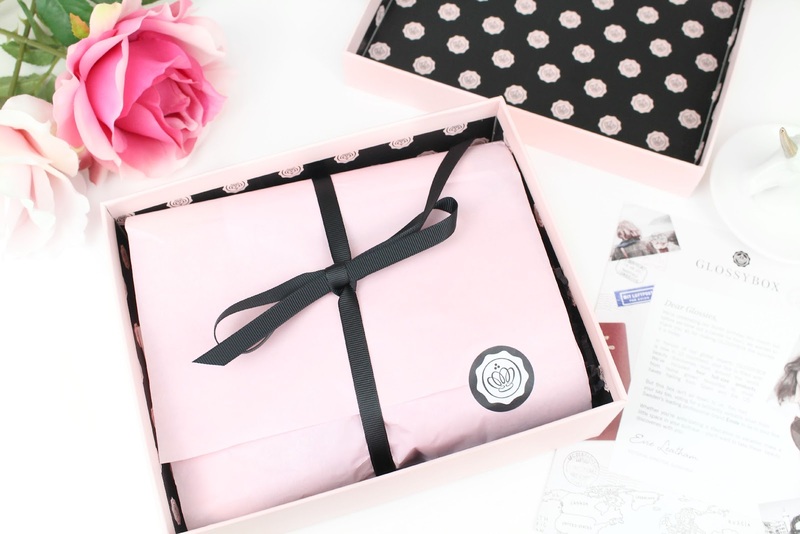 I thought today I would share with you the September 2015 Glossybox. This little beauty landed on my doorstep last weekend I believe and I couldn't wait to share it with you all. I have reviewed a few different beauty subscription boxes on my blog and I have to say that I really do like the overall concept of them. In some instances you have no idea what is going to arrive in your box and it is almost like a little surprise gift to yourself. Who doesn't like treating themselves from time to time haha. Not only that but it also offers you the chance to try out some products that you might not have necessarily been drawn to in the first instance...it is a great way to expand your beauty collection and try out some fabulous new brands! Glossybox are celebrating their 4th Birthday this month and in honour of their global experts who have contributed to Glossybox as a whole each box is filled with beauty discoveries from around the world. Did you know that Glossybox is available in 10 different countries? Not only that but there are also four, yes four full size products in this months box - these consist of home grown favourites to must-haves hailing from Spain and the USA. The great thing also about this months box is the fact that we all had our say about what could be included. According to Glossybox, if you ask then you shall receive and after voting for a versatile blush product they decided to include one from Sweden's leading professional brand Emite. How exiting?! Whether you are anticipating a staycation or vacation make a little space in your suitcase - as you'll want to take these beauty discoveries with you. 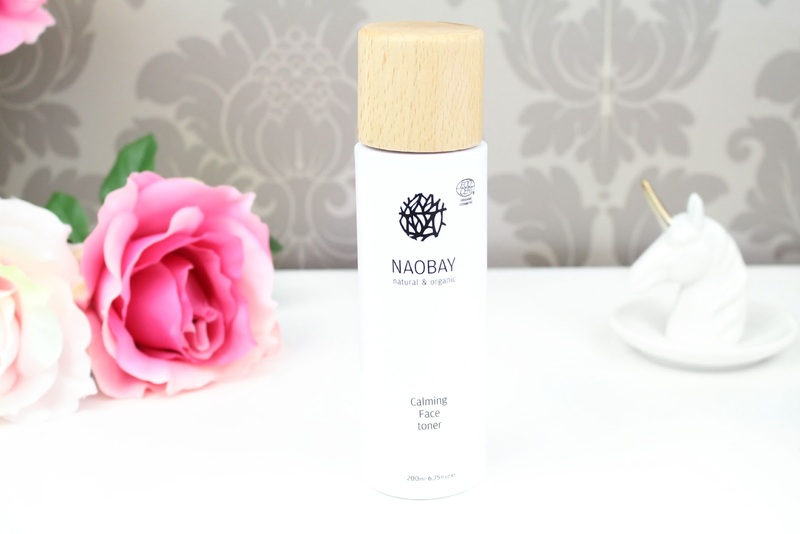 First up we have this Calming Face Toner by Naobay, which is a luxurious natural organic brand. 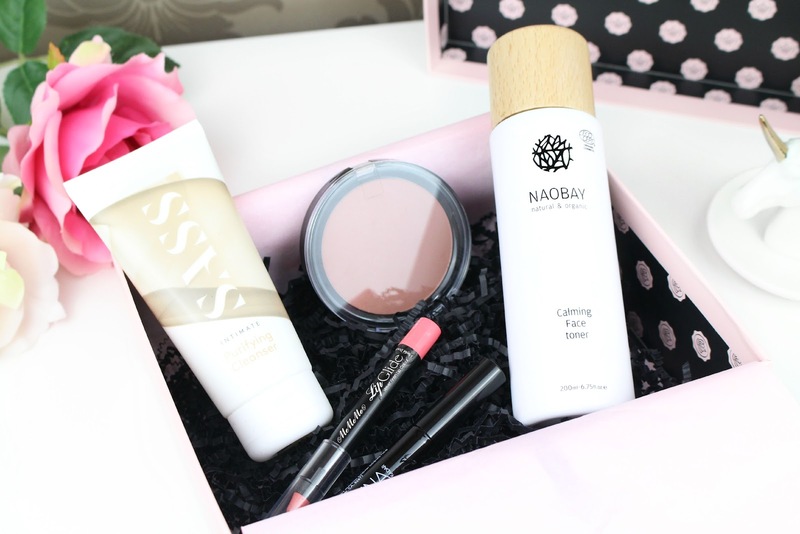 This is the second Naobay product I have tried and I thank Glossybox for introducing them to me as I am not sure how I would have stumbled across them without the monthly subscription box. This citrus-scented liquid toner tackles four skincare requirements...removing traces of makeup while also cleansing, calming and hydrating the skin thanks to its chamomile and got kola extracts. Also, how chic is the packaging?! It is so simple yet so effective - this is definitely a product that would look lovely on a shelf. I really like the sound of this toner and I already have it lined up to use after I finish my current one. I will make sure to follow up with a full review sometime soon. 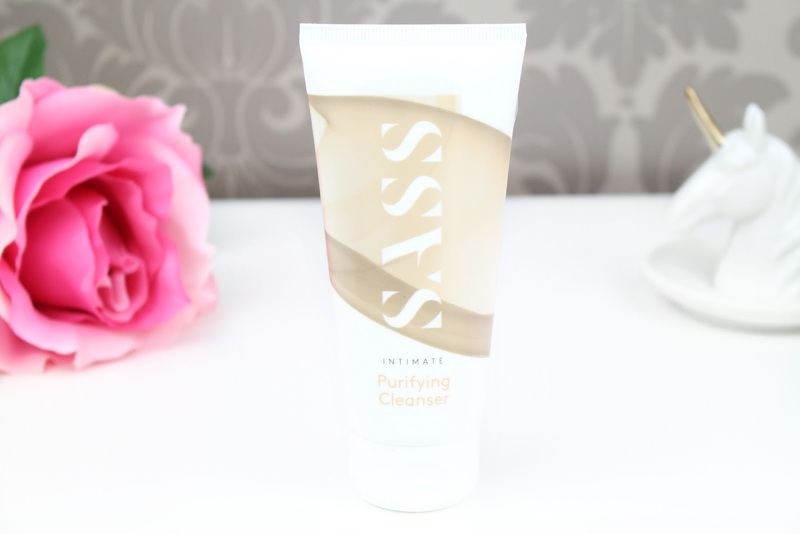 When I first saw the words 'Purifying Cleanser' I was like 'fabulous, another new skincare product to try' - oh boy was I wrong! Ladies and gentleman, in actual fact this is an intimate product purifying cleanser. SASS is a brand I was introduced to back in the May 2015 Glossybox and overall I think it is a great brand, however, I don't think I have tried enough of their product to wow me. This gentle formula ensures you stay shower-fresh all day and it also works as a probiotic to balance skin's PH levels. Being a deluxe travel size product this would be perfect to bring away on your travels. 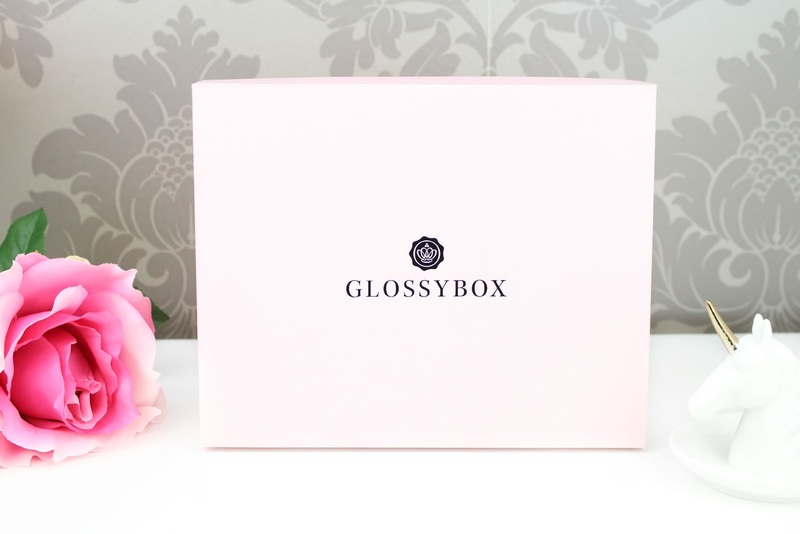 Back in May Glossybox asked whether you would like to see a blush or brush in this months box. We all voted and Glossybox listened and were pleased to add a blush/bronzer hybrid into August's box. Hailing from pro-inspired Swedish brand Emite, this warm terracotta sandstone shade adds a warm glow to the skin and has the ability to be used for contour. 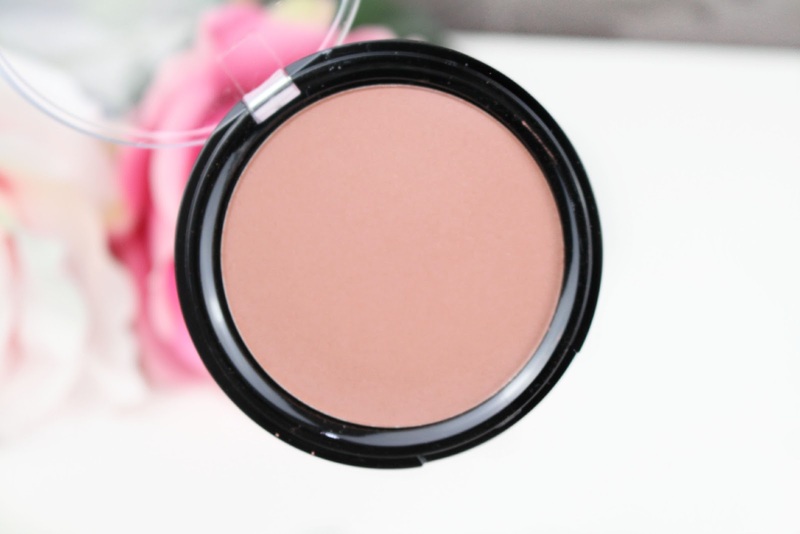 To be this shade leans more onto a bronzer than a blusher, however, either way this 'blunzer' is a gorgeous shade. The now thing that didn't wow me was the packaging. For a pro-inspired brand I would have thought that the clear cap on the compact would at least have a logo of smoking - it just looked a little naked. MeMeMe is a brand I have tried previously and absolutely loved - you can see my brand overview here. However, this will be the first Lipglide product I would have tried and first impressions wise I was extremely impressed. The shade Playful Peach is a gorgeous coral hue with a matte-velvet formulation perfect for the Summer time. I did find you had ago build up the shade to have a bright pop of colour, however, for everyday where this gives a lovely sheen to the lips. 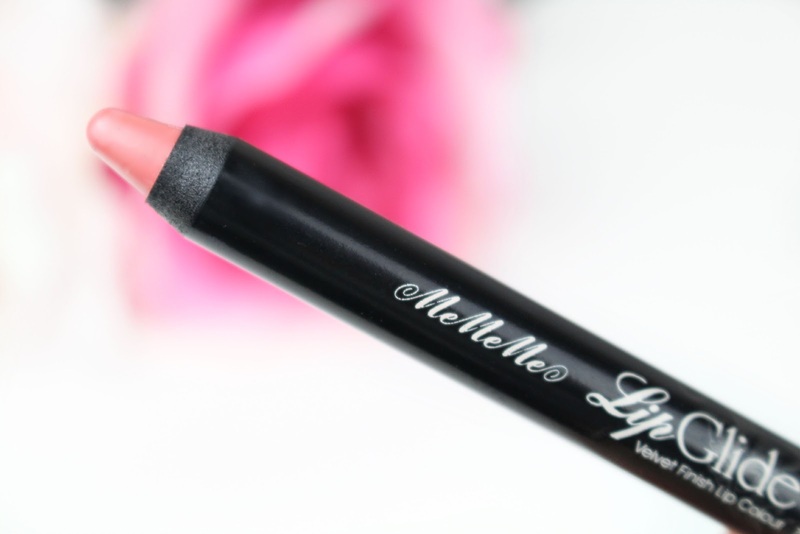 I absolutely love chubby stick type products as I would have to say that they are the perfect travel companion and work great for application on the go. When I first saw this product in the box I honestly thought that it was a sample size and after reading the leaflet that comes with the box I was quite shocked to see that it was full size! This was another new brand for me, however, any product that is going to help me achieve fluttery false like effect lashes then I am sold. 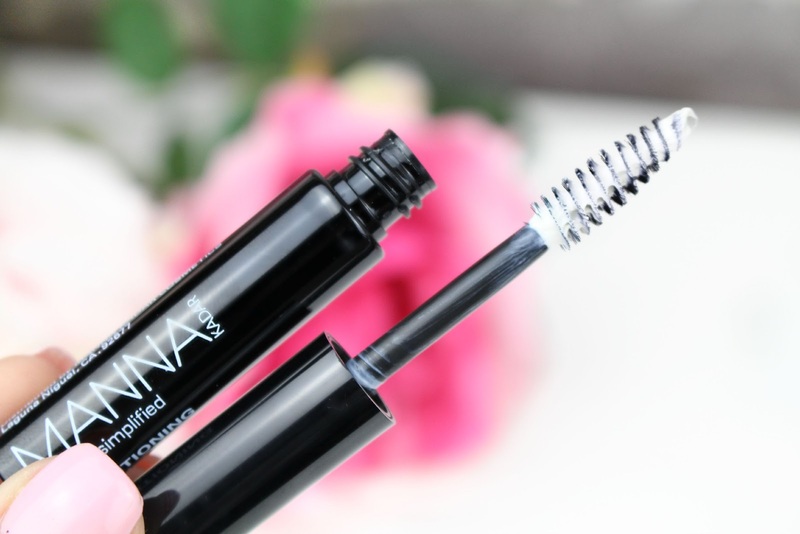 This is a product that hails from the USA and is a creamy gel formula that primes your eyelashes before mascara. According to Manna Kadar, it works to nourish lashes thanks to the inclusion of vitamin B12 which leaves your lashes conditioned and volumous. Overall, I really enjoyed diving into this months box, being introduced to some new products and seeing four full sized products this time around. There was also a great variety of products this month as last month contained predominately skincare products - there is something for everyone. If you would like to see any in-depth reviews of the products mentioned above then please let me know. Like always lovelies, if you have any questions, requests or if you just want a chat you can contact me via my social media or leave me a comment below. I love hearing from you all and I make sure to ready every single comment...they really make my day! I am not sure whether or not this is a good box, I haven't heard of any of the brands, so I assume that is the point? This looks like such a fantastic box actually. I'm always a little unsure about Beauty Boxs but I'm definitely considering this one now! This months box looks like it contains such brilliant products! I've subscribed in the past but found that I was laden with so many bits that I didn't end up using! Really love the 'blunzer' haha! Looks a lovely shade! This looks like a lovely selection of products! I love the look of this box, not the intimate product, but the toner seems lovely. I don't purchase glassy box any more because they tend to be all the same as the rest, or just repetitive, but this seems to be different from the norm. Love that lippie. The color looks so feminine and pretty. I love this month's box! That's so bad that I couldn't get one this month:( I've missed some good products!